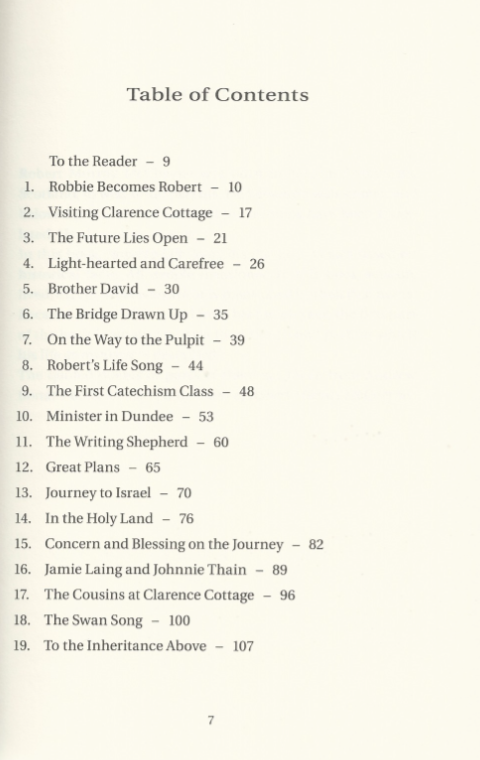 Robert Murray McCheyne was born in 1813 in Edinburgh, Scotland, to well-to-do parents. 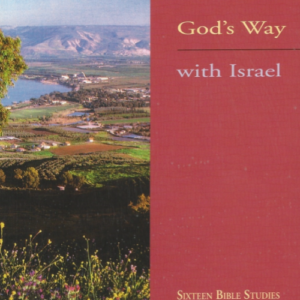 He became a well-known and beloved minister, and many of his sermons have been translated. He also wrote poetry. 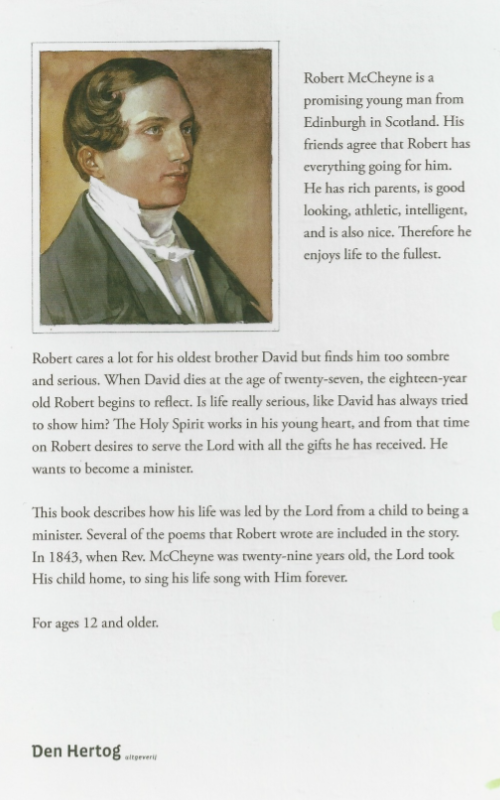 In his book, Robert’s Life Song, his life story is told based on historical facts. 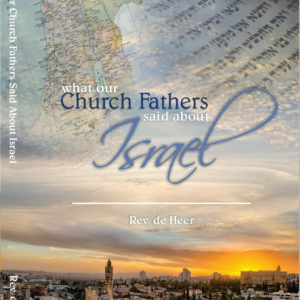 All people mentioned in this book actually lived, except those who are only mentioned by their first name. 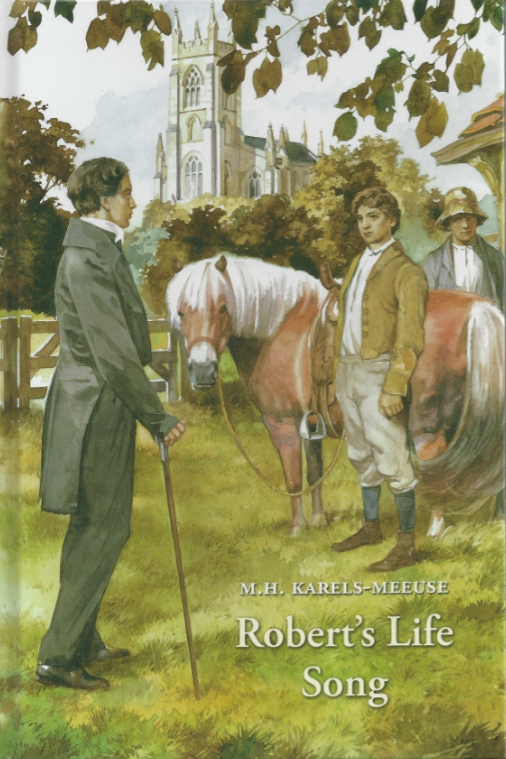 Because Robert’s life is told from his fourth year, the first part of the book is simpler in style than the second part, in which his life as minister is described. 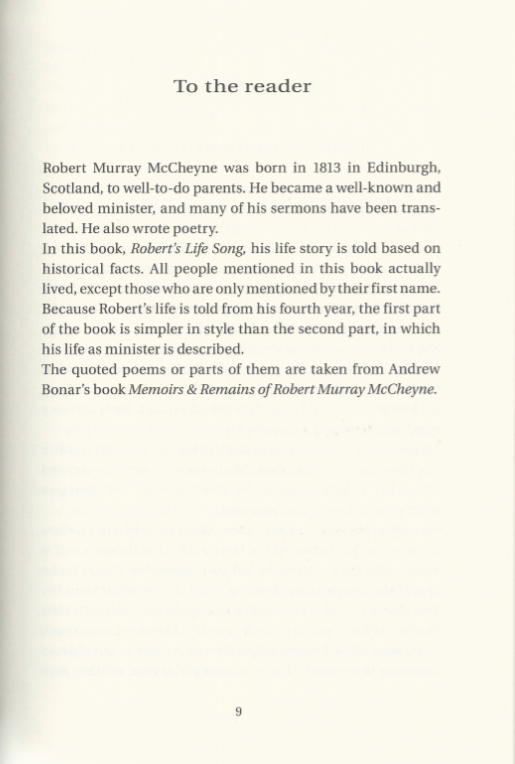 The quoted poems or parts of them are taken from Andrew Bonar’s book Memoirs & Remains of Robert Murray McCheyne.